Prague is one of the most beautiful cities in the world. The city is not only beautiful in the valley of the Vltava, it was not destroyed in World War II. Therefore, many historically valuable buildings have been preserved. 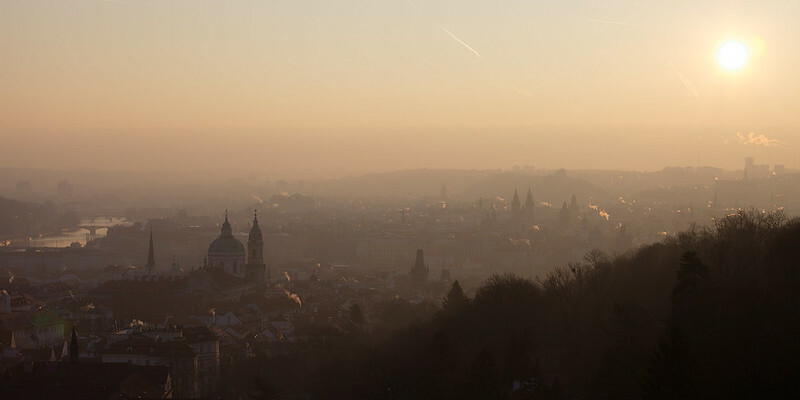 I took this picture in the morning from the Lesser Town (Malá Strana). More pictures can be found at www.holgersbilderwelt.de. Image published by www.holgersbilderwelt.de on 2019-01-24 04:58:38 and used under Creative Commons license.